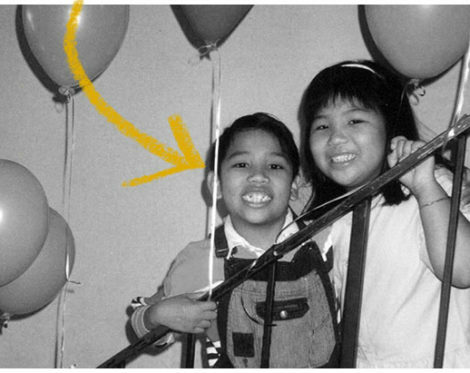 Born in the Philippines, Alfredo remembers riding a water buffalo through the rice fields on his grandfather’s farm. His family came to San Francisco when he was 3 years old and still considers the Bay Area home. If there was a Navy SEAL equivalent for client service skills, Alfredo would be in SEAL Team Six. He has a vast range of experience in sales, healthcare, and hospitality. We actually first met Alfredo working for our long-term client The City Club of San Francisco where, as a Catering Services Manager, he was taming Bay Area bride-zillas. Alfredo has found he can best express himself in the kitchen cooking Japanese food, or on the dance floor, as he is quite the lovely dancer. Particularly if a good 80s jam is playing, like Paula Abdul. Alfredo counts Paris as his favorite place and was recently engaged to his partner Brian at the Pont de l’Archevêché overlooking the Notre-Dame. How romantic is that?!? From high atop our secret lair we scheme our schemes. Inscrutable and profound. Okay…it’s not so secret. But as lairs go, ours is pretty sweet. We’d like to hear from you. Do it. Hit the button!